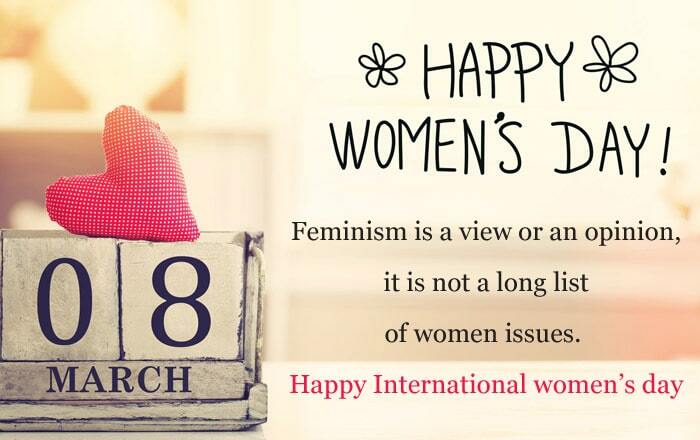 International Women’s Day is celebrated on March 8. This day is celebrated worldwide to celebrate the achievement of women in social, economic, cultural, political technological spheres of a woman. 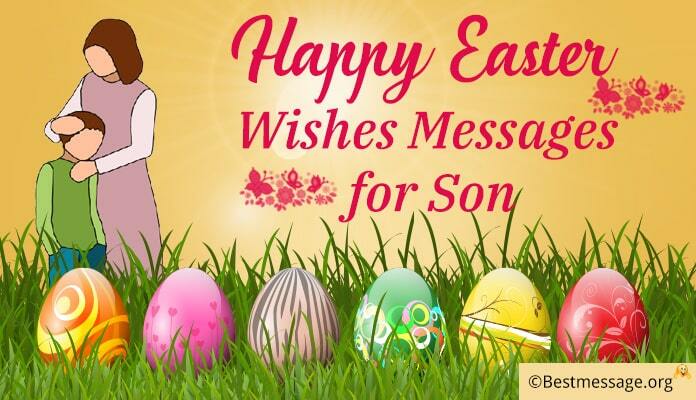 In India also this celebration is done with a lot of zeal and enthusiasm. Women leaders motivate other fellow women and give speeches about woman empowerment. There are many inspiring women around us and in our daily lives. 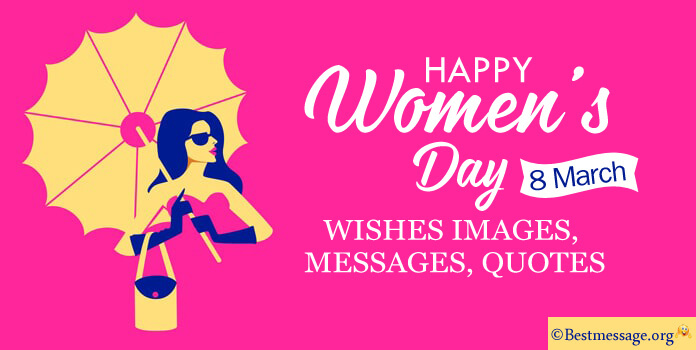 It is a special occasion to show attention to all the women in your life by sending one of these text messages for the mother, sister, teachers, lady boss, office colleagues, aunt, girlfriend, friends, wife and more. 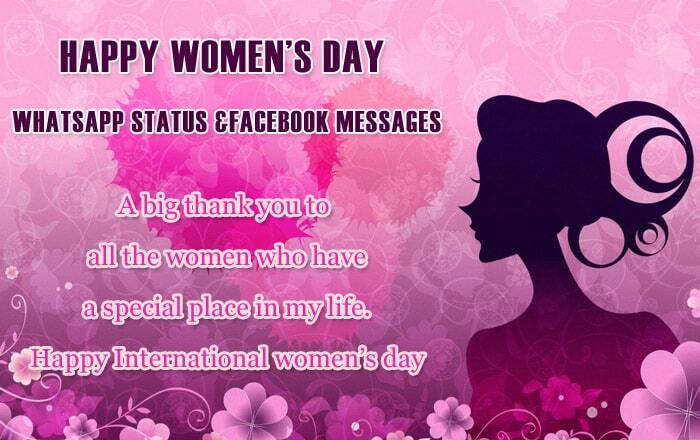 This day, acknowledge the power of womanhood and their ability to deal with multi-tasking in various spheres of life. 1). Don’t stop doing a right action out of an inner fear. Happy International women’s day. 2). Feminism is not competing with men on wrong issues, it is proving that we are no less in our capabilities. Happy International Women’s day. 7). You love us, you love my dad, and you shower affection on all of us. You take care of every small need of ours. You inspire me in many ways. Happy International Women’s day dear mom. 8). On this special day, I want to let you know how important you are in my life, and thank you for all the support you have extended in my life. Happy International women’s day. 9). You listen to me patiently, cajole me when I am in grief. You make every effort to make me smile. You will always be the first woman to be loved. Happy International women’s day. 14). 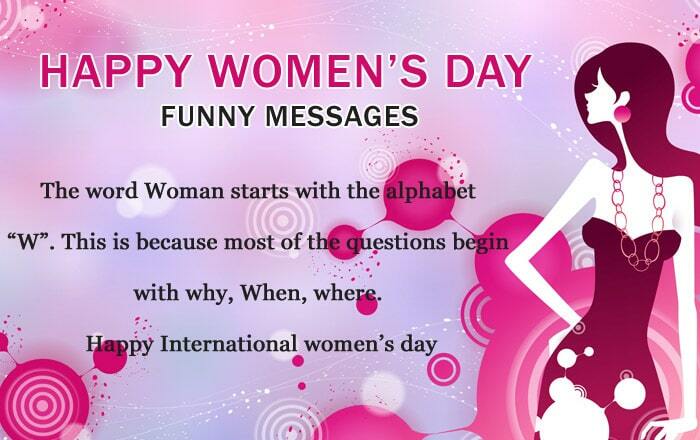 To all the wonderful women in this world, wish you all a very happy International women’s day. 19). 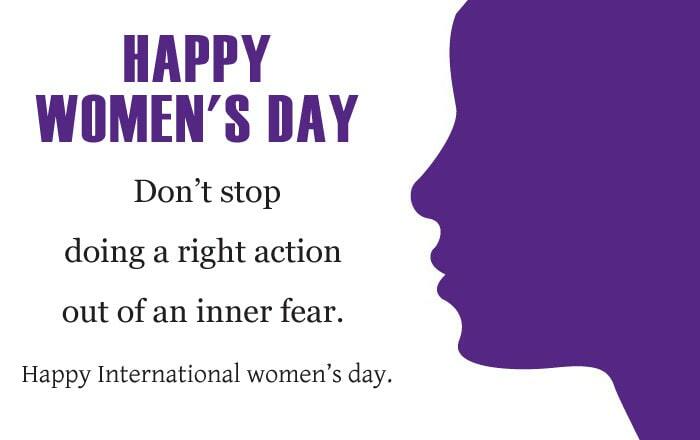 Happy International women’s day to all the woman who have inspired me in some way in my life. 20). Happy International women’s day to my mom, my grand mom, my sister, my wife and all those who are in my life and made it beautiful. 25). There should be leaders in the future, not female leaders. That is the true meaning of woman empowerment. Happy International Women’s day.